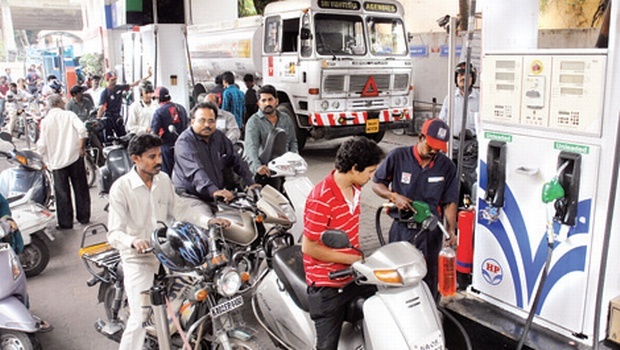 How to check Daily Changing Petrol, Diesel Rates from 16th June ? Looking for How to check Daily Changing Petrol, Diesel Rates from 16th June. As we know from now onwards there would be daily changes in the Petrol, Diesel rates from this month of 16th June. So people would be confused on how to check the price rates daily by not going to the petrol pumps and directly knowing the rates from home. So this article is all about on How to check daily changing petrol, Diesel rates from 16th June. Many who don't know the reason behind daily changing the rates for Petrol,diesel is for the customers to get petrol, diesel daily for different prices same like Share markets which will help them to save money.Also as said by Indian Oil Corporation Limited (IOCL), The daily price revision is an initiative for ensuring the best possible prices to the customers as well as improved transparency in the pricing mechanism. The daily prices will be shown at the petrol pumps but people can also check it from home so as to decide whether to visit the pumps or not. 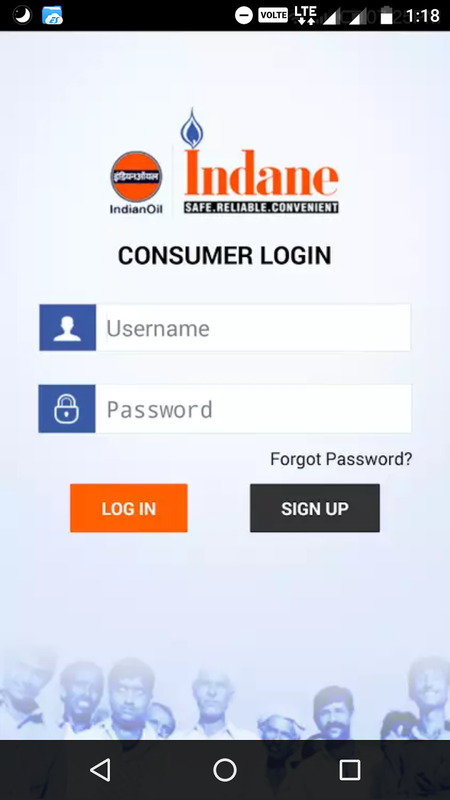 Customers can find out the dynamic rates through SMS and also from IOCL's Mobile Application. Through this app Customers would be able to checkout the daily change rates of Petrol and Diesel in your cities. Also for alternative you can also check the Petrol, diesel prices by SMS RSP< SPACE >DEALER CODE to 92249-92249. Dealer Code of each petrol pump would be displayed at he Petrol pump premises. So this was all about How to check Daily Changing Petrol, Diesel Rates from 16th June. Hope now you know how to check the new price changes from home itself without going to the petrol pumps. Surely this will be a big boon for customers so that they could buy petrol, diesel at the lower price too. If you find this article helpful do share it with your loved ones so that this will surely help them to know about the price changes of Petrol diesel. Feel free to give your views in the below comments regarding How to check Daily Changing Petrol, Diesel Rates from 16th June.